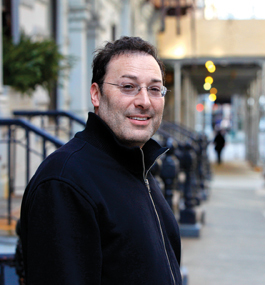 Gabriel Feldman '82 spearheaded the largest Medicaid fraud case in NYC history. 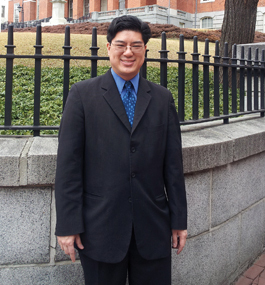 A team of 100 volunteers helped propel Tackey Chan '95 to the state legislature. 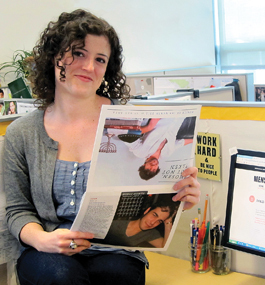 Dana Hall '07 is helping changing the world one month at a time.